PlayerUnknown’s Battlegrounds (PUBG) is arguably the hottest game in the world right now. The multiplayer online battle royale title has gone on to break one record after another on Steam, and continues to enthrall fans of the genre. India is no exception to the PUBG fever as there is no dearth of dedicated gamers in the country who have spent countless hours mashing keys and buttons. 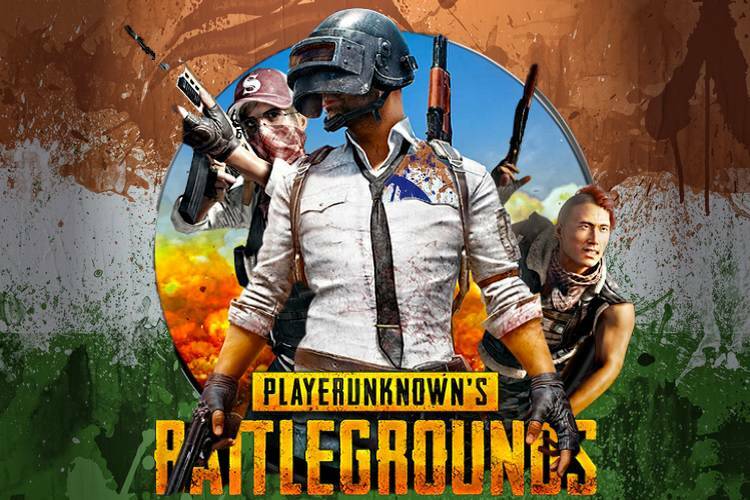 And the zealous fan-following has now been rewarded by the game’s publisher, Bluehole, which has greenlit the first official PUBG tournament for Indian gamers. Christened ‘PUBG India Open‘, the contest will be organized by Gaming Monk – an Indian e-sports gaming company based in New Delhi. The firm will organize the tournament under the aegis of PUBG Corp, and will be hosting the virtual shoot ’em up extravaganza on January 7, 2018. At the time of writing, 384 seats have been made available, of which 310 have been taken already. To register you would need to sign-up with your official Steam ID. The PUBG tournament is solely for the game’s PC version, and not the recently released Xbox One-optimized variant. Moreover, only the game’s Erangel map will be available for players to show-off their skills in Solo FPP mode. Group stages of the highly anticipated tournament will follow a ‘Best of 2 matches’ format, while the Finale would be a ‘Best of 3 matches’ affair. The PUBG contest’s Indian edition has a prize pool of Rs. 25,000, which is significantly lower than the Rs 64 lakh prize pool announced for the Electronic Sports League (ESL) India Premiership event. But for a new game like PUBG, which is hardly over a year old, especially in a tournament organized under the wings of the game’s publisher, this is still a big deal. PUBG India Open is open to streamers too, however, in order to prevent ‘stream sniping’ – checking a rival player’s stream to gain an unfair advantage – the hosts have recommended a stream delay of 3 minutes. Complete details about the PUBG tournament’s timing, rules, and award structure can be seen on Gaming Monk’s official website.